We offer a full suite of services for budding and existing entrepreneurs. Our end-to-end offering assists our clients from startup to setup. This includes services such as Company Registrations via CIPC, SARS and Department of Labour registration, we also assist clients in obtaining BBBEE certificates. We develop custom made business plans to suit your individual needs, whether you require it as a road map to success or to apply for funding. 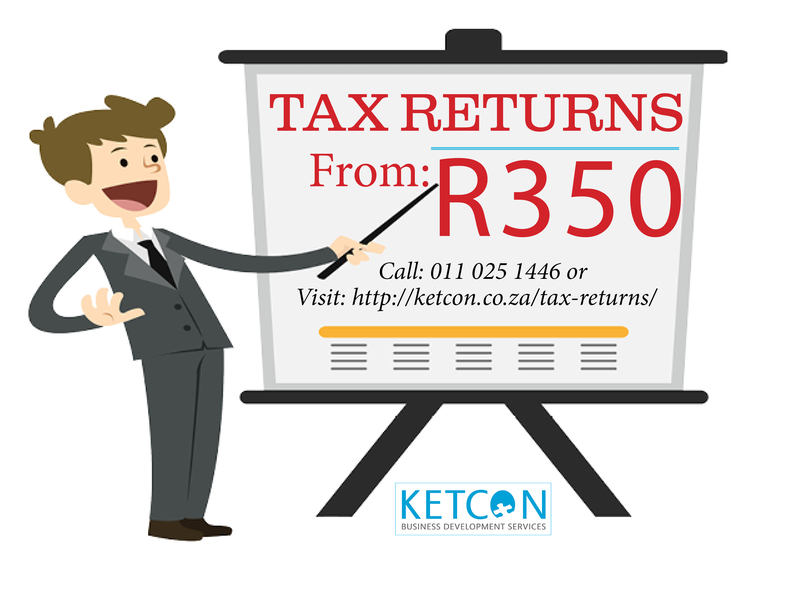 We provide assistance on all your requirements from day to day Bookkeeping, Annual Financial Statements, Tax Returns to Tax Clearance Certificates. Visit our offices for more about our services.